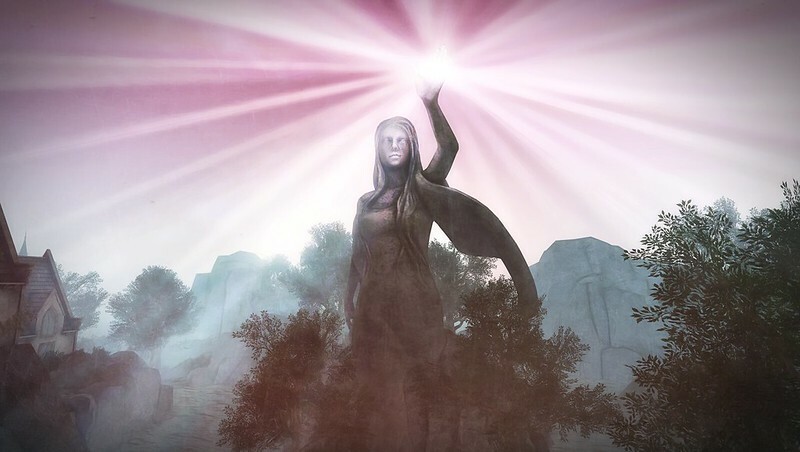 This Friday, April 26th at 8:30AM PST, Nonprofit Commons in Second Life will attend as a community Virtual Ability’s Mental Health Symposium 2019 event. The theme of this Symposium is “Mental Health in the 21st Century: Digital Destruction or Support?” Our international group of presenters will offer a wide interpretation of the theme, based on their interests and academic backgrounds. The Symposium will being at 8:30AM PST and take place in Virtual Ability’s Sojourner Auditorium, on Virtual Ability island. The SLurl for the auditorium is: Sojourner Auditorium, Virtual Ability Island. 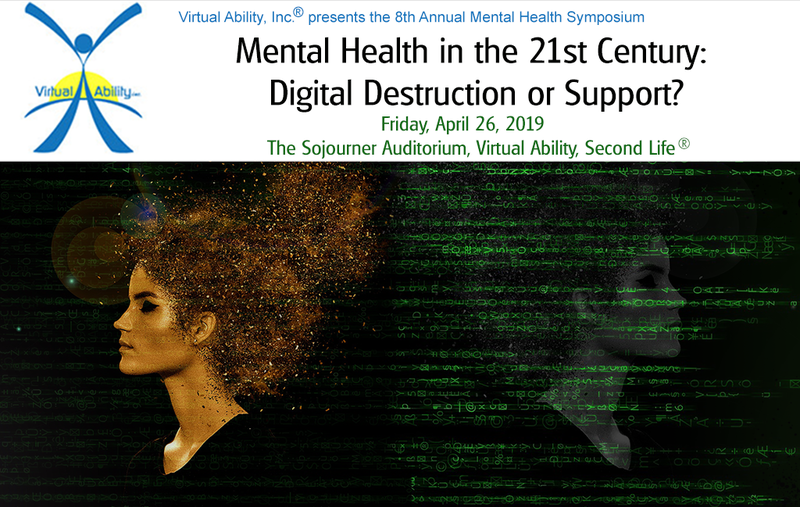 The Virtual Ability community hosts this annual Symposium to share information about mental health and mental disabilities with the general population. Within our cross-disability community we have members who deal with a variety of mental health issues.